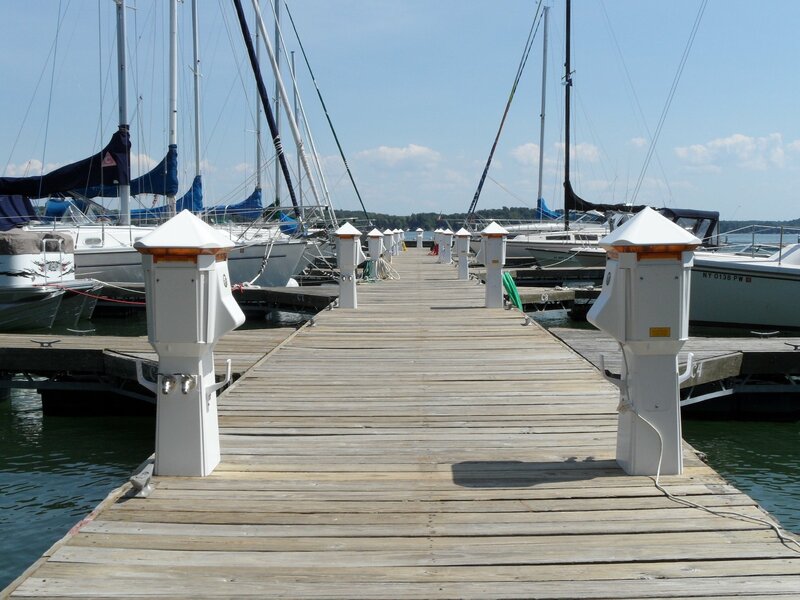 Our goal is to provide an extraordinary marina experience for boaters in upstate New York. We start with one of the best locations for a marina you will find. 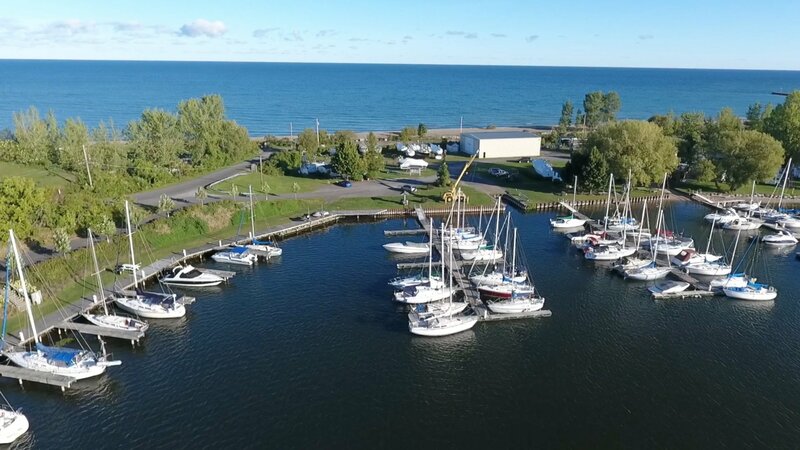 Fair Point Marina is set on a peninsula between Lake Ontario and Little Sodus Bay. 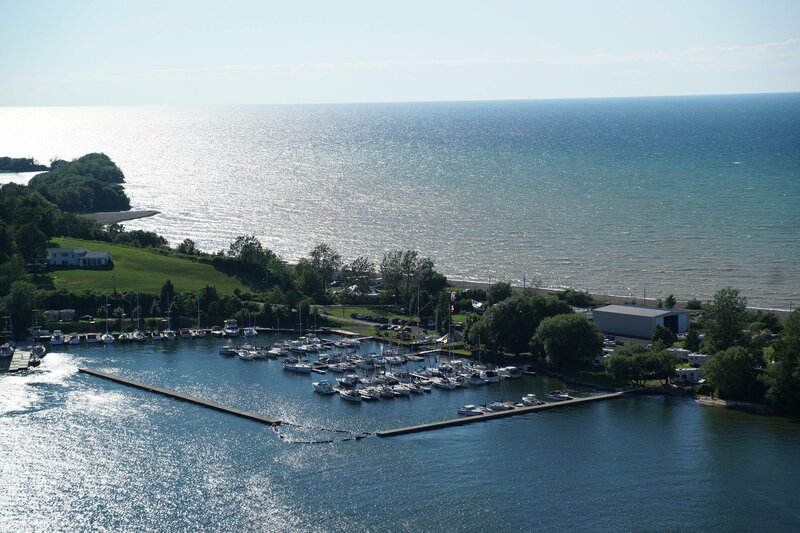 The setting offers boaters spectacular views, including some of the best sunsets anywhere in the world, and easy, quick access to Lake Ontario. 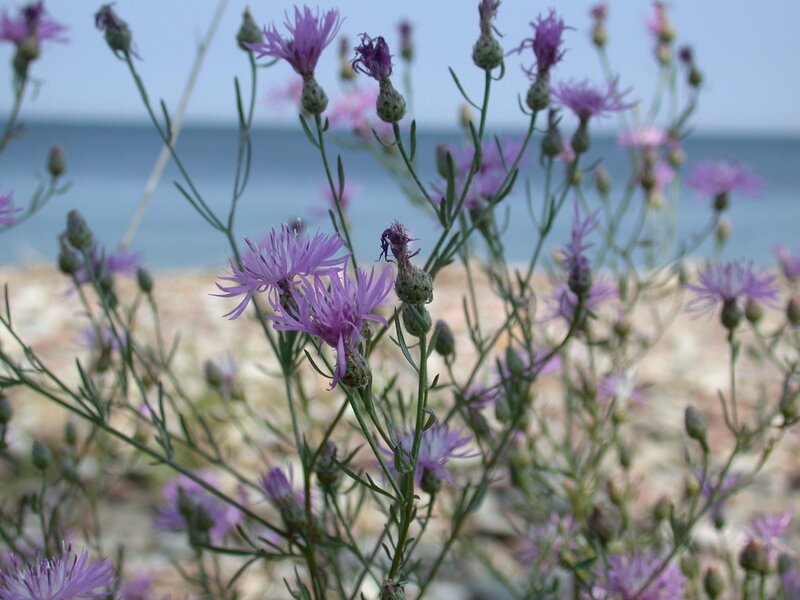 Unlike many marinas, we have grass — lots of it – and flowers too. You just have to see it. Our facilities are up-to-date and we offer nearly every amenity you can think of including blazing fast, free wifi. Our staff is top notch. It all starts with our marina manager who is one of the most knowledgable boaters you will ever meet. Every person on our staff is trained and committed to delivering passionate and intuitive service to our customers. What this means is that we are always ready to help but we are more than happy to let you do your own thing if that’s what you prefer. Each year we are told by new customers that as nice as the place is, it’s the customers here that really make Fair Point Marina such a special place. 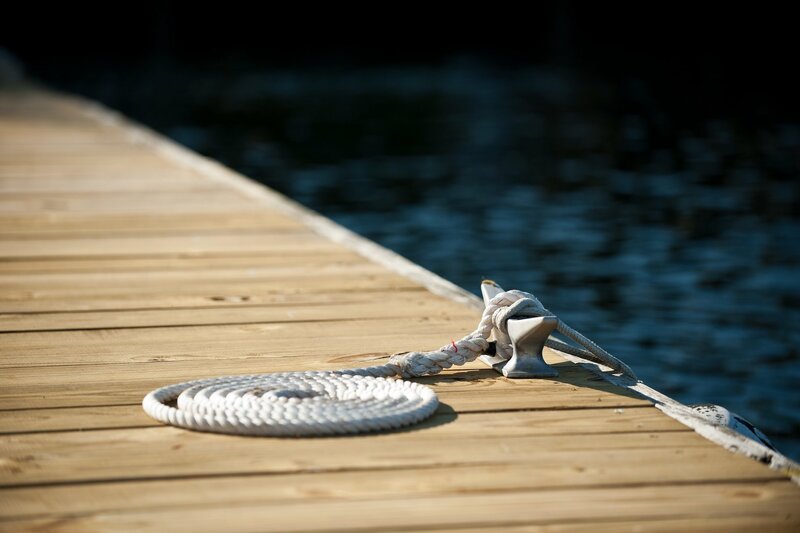 We welcome boaters of all kind – sailors, power cruisers and fishermen. And they all get along famously. 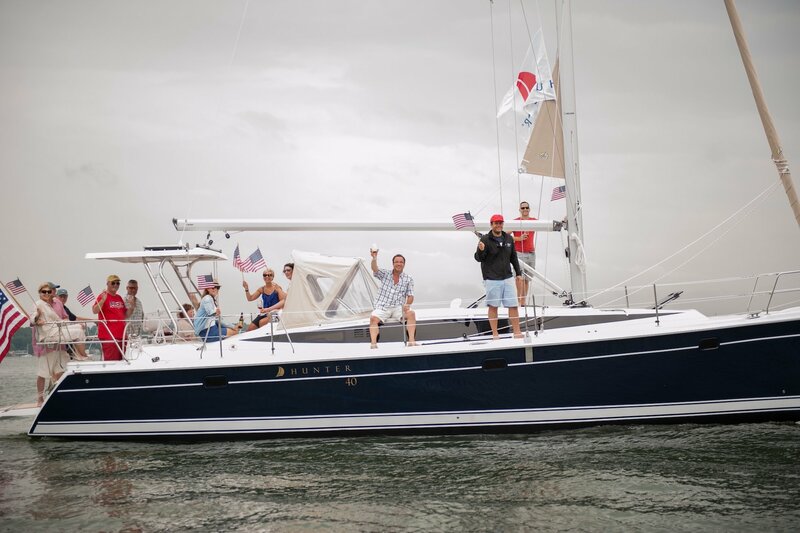 No attitude here – just a kind and loving group of people who love being on the water and spending time with friends and family. Please take the time to look around our site to see what we have to offer and then give us a call to arrange a tour. We look forward to welcoming you to the Fair Point family. Running a top notch marina is a lot of hard work. And it can be challenging at times. Our team is guided every day by some fundamental values and they have served us well in every situation. We are committed to maintaining a safe work environment for our employees and a safe resort for our customers. Everything else is secondary. 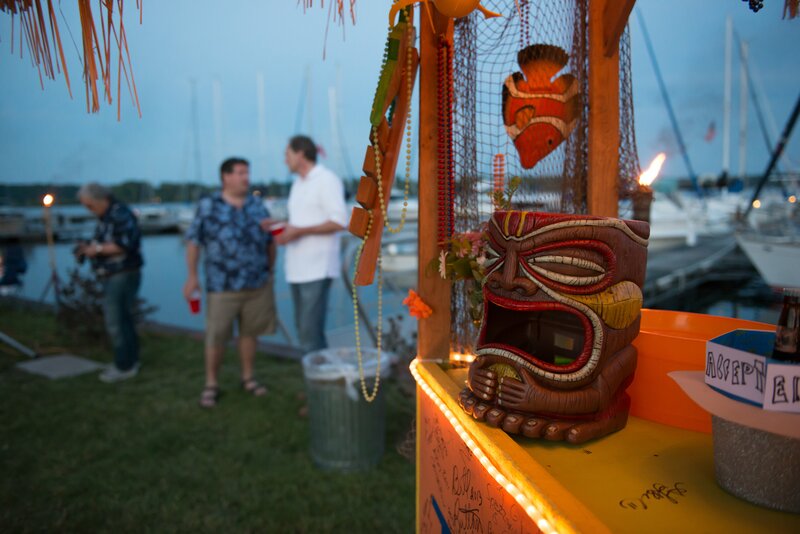 We treat our customers as we would want to be treated by a marina. We will always give it to you straight and our word is our promise. The customer is always right too. 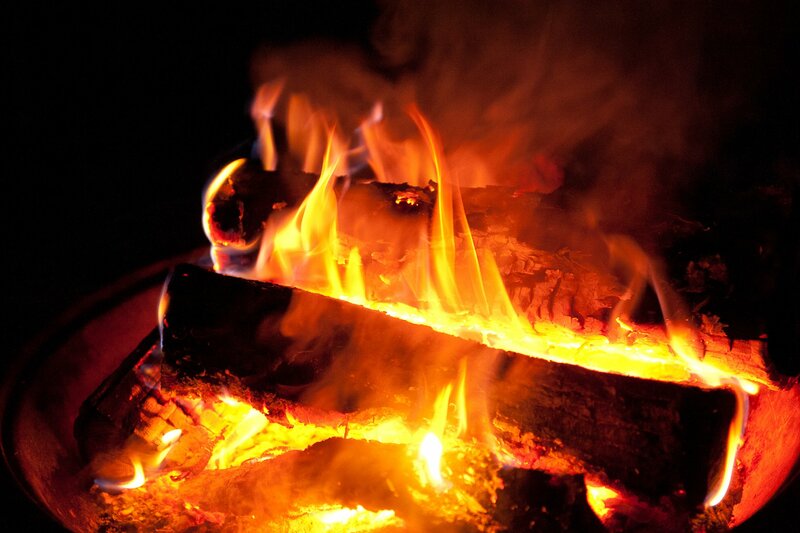 We are committed to delivering high quality, professional service each and every time. Our goal is to find the right solution for your needs, not generate invoices. We believe in conserving resources and protecting the environment so our water resources will be available for the enjoyment of every generation that follows. 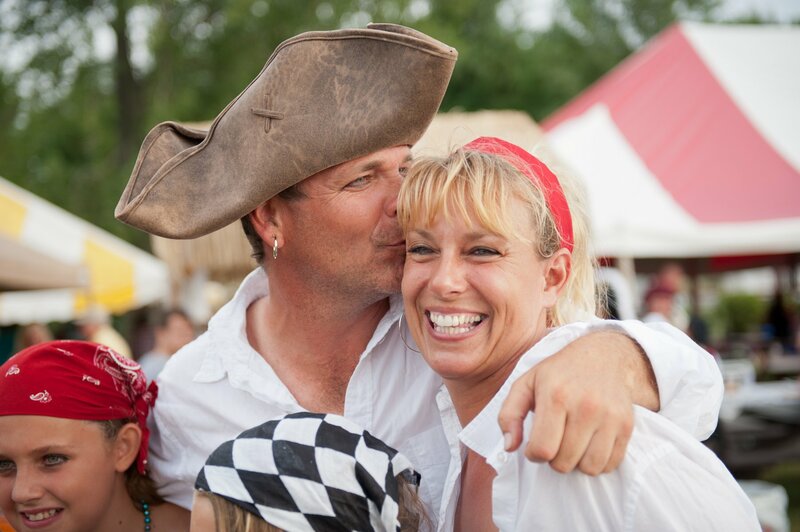 We believe in having fun and living life to the fullest everyday. 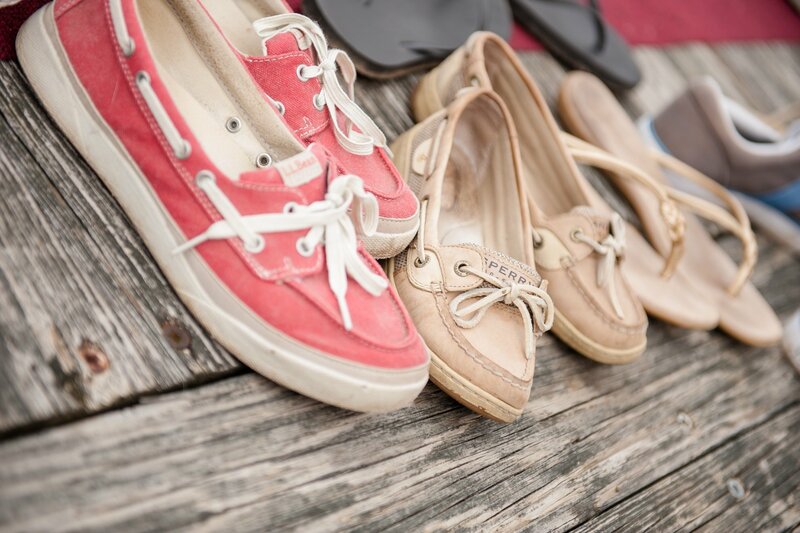 Our goal is to create an environment where our boaters can relax, explore adventure and have fun. Here are just a few comments we have received in recent years. Check our our Customer Comments page for the full list. We are so thankful for all of the wonderful feedback.